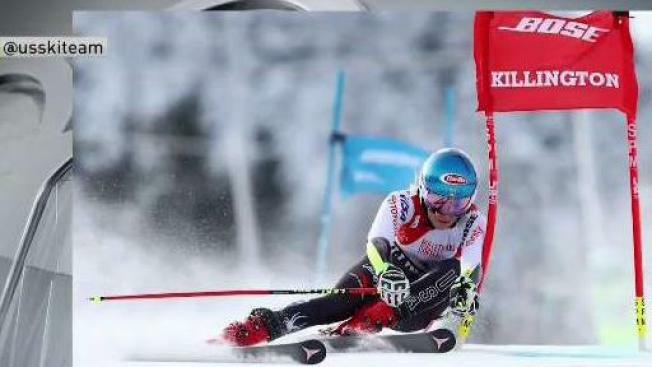 Mikaela Shiffrin Wins Another World Cup Slalom in Killington, Vt.
Mikaela Shiffrin Wins Another World Cup Slalom in Vt.
Mikaela Shiffrin powered through the fog in Killington on Sunday to win her third straight World Cup slalom race at the venue. The 23-year-old from Colorado overcame tiny mistakes and got stronger near the finish with the home crowd cheering. Shiffrin finished in a combined time of 1 minute, 43.25 seconds to edge Petra Vlhova of Slovakia by 0.57 seconds. Sweden's Frida Hansdotter finished third. This was World Cup slalom win No. 34 for Shiffrin, tying her with Vreni Schneider for second among women in the discipline. The record of 35 is held by Austria's Marlies Schild, one of Shiffrin's childhood favorites. Shiffrin has been a pillar of consistency in slalom. Over her last 31 World Cup slalom races, she's been on the podium 29 times, including 25 wins. 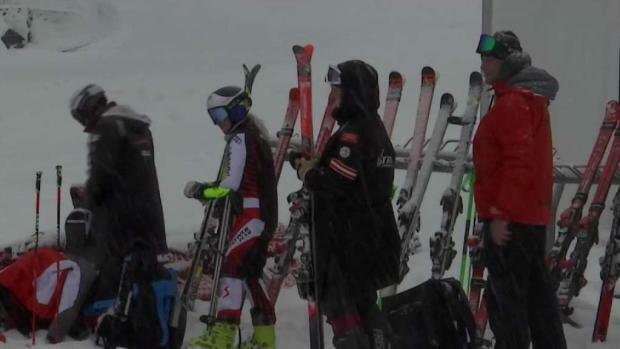 Athletes from all over the world have descended on Vermont’s Killington Resort for this weekend’s Audi FIS Ski World Cup. More information on the Audi FIS Ski World Cup can be found on their website.